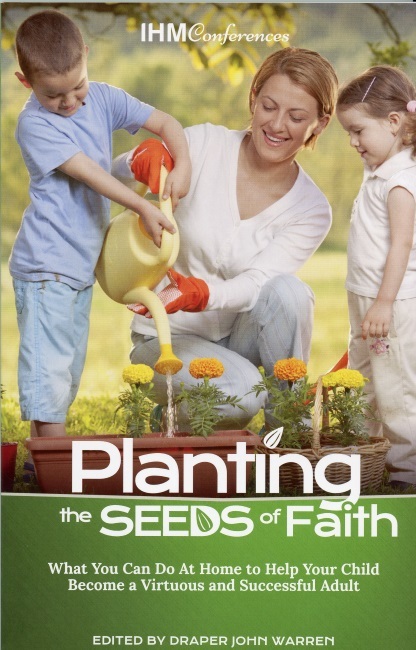 Their knowledge and insights have been gathered together in this incredible book to aid you in your mission as a parent—to help your child become a virtuous and successful adult. Soft cover. Copyright 2016. 5.5 x 8.5 inches. 165 pp.